The solution comprises Packet Design’s WAN-SDN Analytics with Netcracker’s BSS/OSS and Service Orchestration Solutions. The growing list of use cases range from rapid services activation to automated path restoration to running networks hotter. Packet Design’s real-time analytics combined with NEC/Netcracker’s Transport SDN solution, including Transport SDN Controller and Service Orchestration solutions, can make these requests a reality in operators’ networks. Packet Design’s real-time analytics provide a foundation for developing WAN-SDN (also called carrier or service provider SDN) applications, uniquely correlating control plane, traffic and performance analytics. This information enables operators to understand how routing events and failures affect the path and performance of critical services. The real-time and historical intelligence also facilitate predictive analytics to accurately assess application requests for network resources and the best way to provision them. Combined with NEC/Netcracker’s Transport SDN solution, these analytics enable intelligent automation, helping operators manage both planned and unexpected changes as well as ensure optimal network service delivery. Packet Design’s RESTful APIs provide programmatic access to microservices for building custom SDN applications. Under the agreement, Packet Design joins NEC/Netcracker’s Ecosystem 2.0 program. 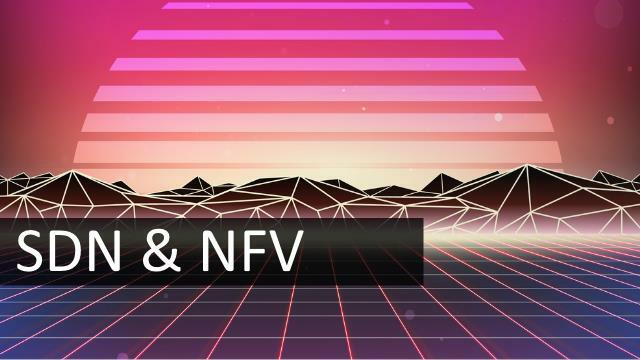 They will jointly market and sell the combined SDN solutions. Packet Design and NEC/Netcracker are certifying the interoperability of each other’s products and preparing joint go-to-market programs.